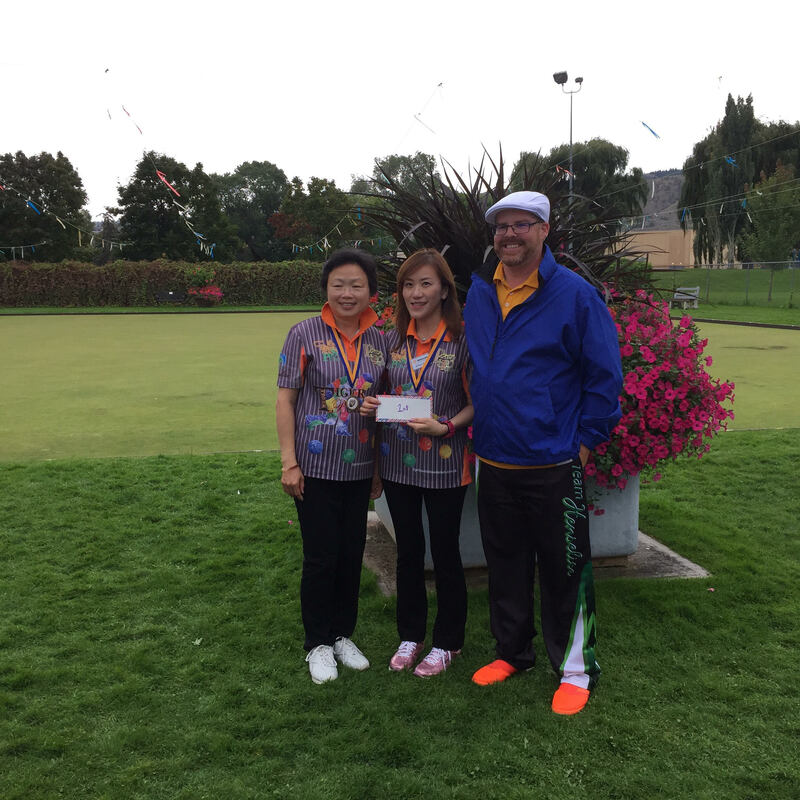 It was a great weekend of Bowls in the Interior as 14 teams made their way to McArthur Park LBC in the BC Interior for this years Champion of Champions. Their were 9 different Clubs that were represented at this years tournament, which saw a different format. of open 4 Bowl Pairs. This tournament would see one Player with less than 3 years experience (began bowling in 2016, 2017 or 2018) was needed on each team to help contribute to the growth of competitive bowling. Thank you to all participants and to McArthur Park LBC.